World Vision sponsored children and friends Jessa Mae, Krystal, Irish and Angel had the biggest grin when a water system was finally installed in their school. “We are happy because we no longer need to always walk for an hour just to get water!” exclaims Angel. 9-year old Krystal, on the other hand, shares her excitement because at lunch and during break times, drinking water is already available a few steps away from the classroom. 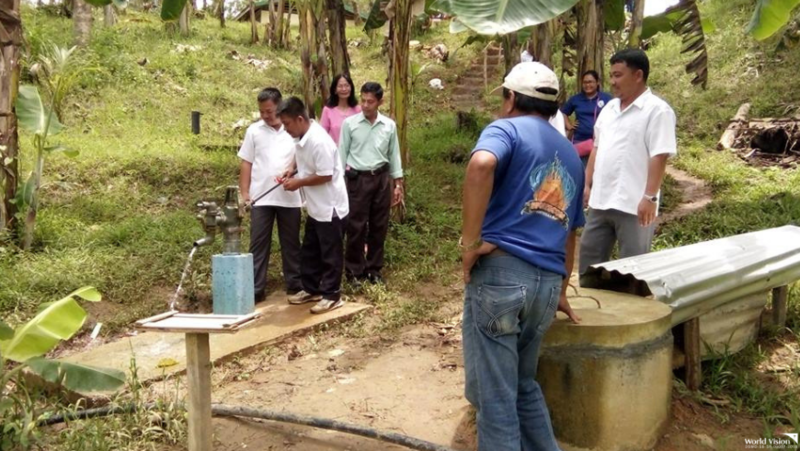 Home to 162 students, the elementary school, for several years, didn’t have the budget for the said project, forcing children to walk for an hour just to get potable water. They would always pass through a river which poses risk to their safety. “For years, we have been lobbying for a water system. Unfortunately, we didn’t have enough funds to respond to this need. 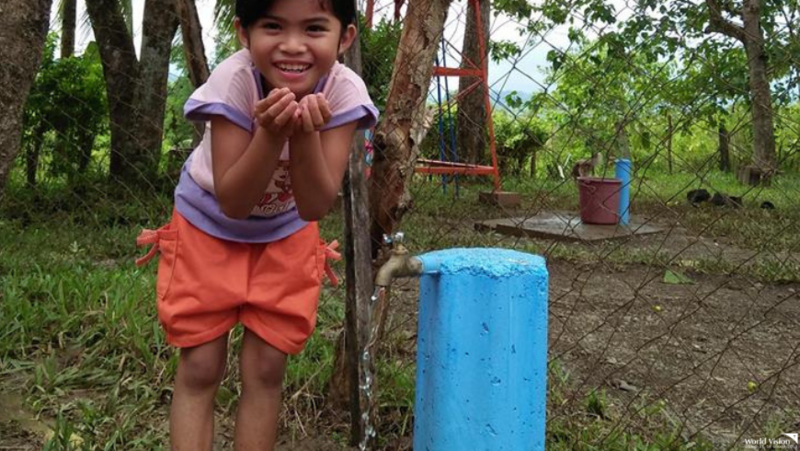 The water system is a dream come true for us,” shares Diole Insag, elementary school principal in Siayan, Zamboanga del Norte. 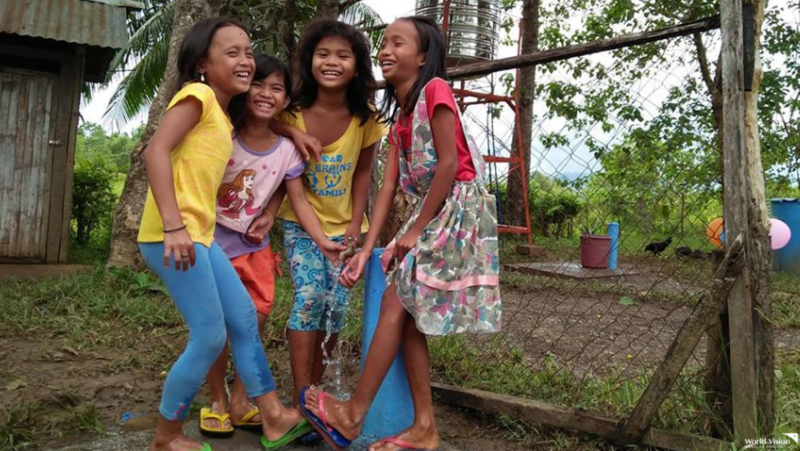 Recognizing the threat that children face every time they go out of school premises to fetch water, World Vision partnered with the barangay and municipal governments and with the parent-teacher association. “It is important that all stakeholders are involved in this project. This project came to fruition because of everyone’s active participation. 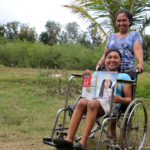 Having seen how their children faced the consequences of not having a water system, I am also confident that the parents and the whole community will help take care of this,” explains World Vision staff Rosevilla Cabasag. Aside from the teachers and students, the project will also benefit at least six families who live near the school. 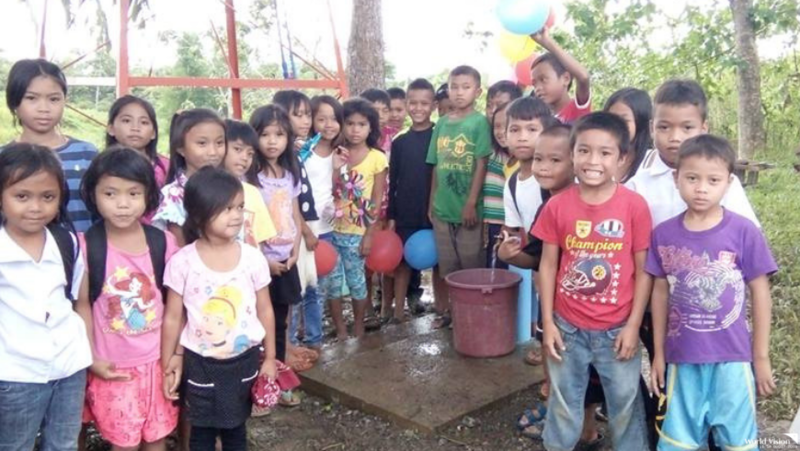 The project does not only help keep children safe from possible accidents but also provides them with a facility that will help prevent diarrhea and other sicknesses caused by poor sanitation and hygiene due to lack of water access. World Vision is currently coordinating with local government officials and families on children's situation inside evacuation centers.